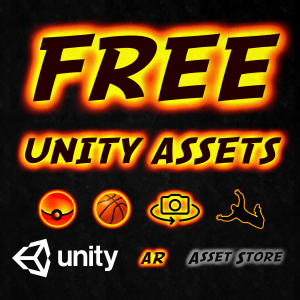 ⚡ Get some Unity Assets for FREE on the Unity Asset Store (read instructions below). My Pretty Icons for free. 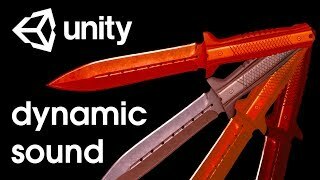 Do you want to get some of my products: Paid Unity Assets for free? Bonus asset is determined depending on your wishes and the previously purchased assets. 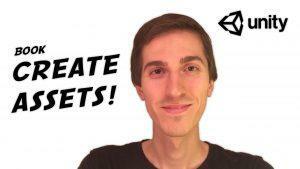 Comment my Assets on Unity Asset Store. 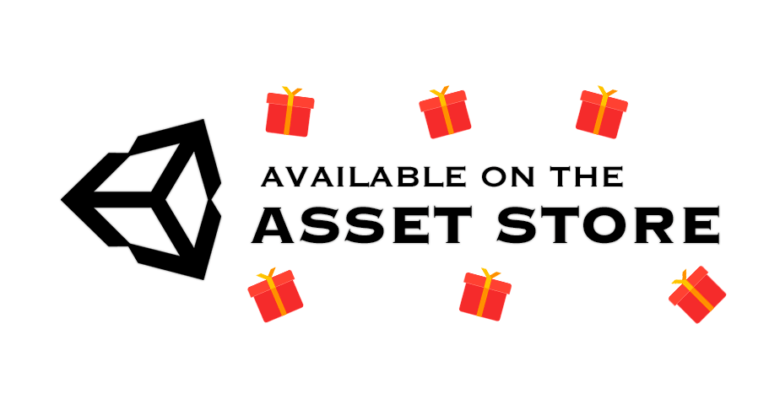 Reach Support with asset link and indicate your comment. Get one of my small assets for free. If you spent more than $80 on my products, I will gladly give you one of my big assets. 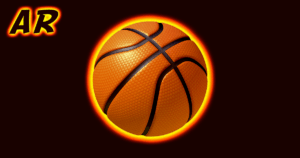 Help me with the fixing of known bugs and implementing new features and you will be rewarded. YOU WILL BE REWARDED, Unity Developer! 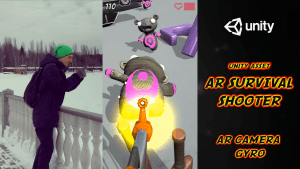 I will gladly gift vouchers for interesting & expensive projects (like on Games Made With Unity page). 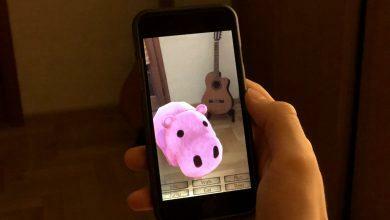 To do this, you will need to integrate the Asset into the game and record a video demo of using. 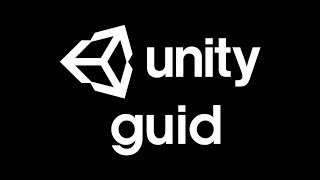 Discover Unity Game Development — From Zero to 12 Games. My pretty icons are available for you here.